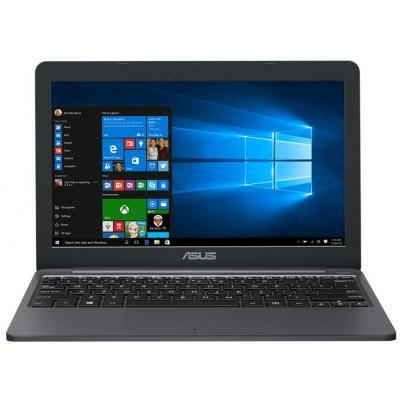 Ноутбук ASUS X552EA Black (X552EA-XX122D) AMD Dual-Core E1-2100-1.0/2.0 Gb/320Gb/DVD-RW/15.6 HD LED/AMD HD 8210/LAN/WiFi/BT/CR/WC/DOS/2.5 кг. 24 мес. 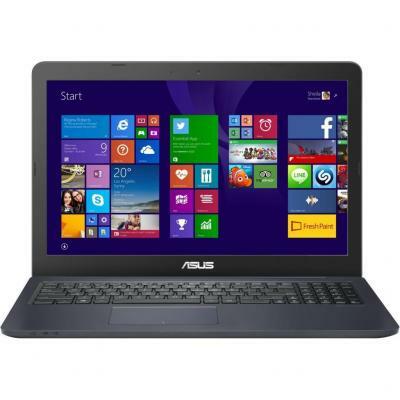 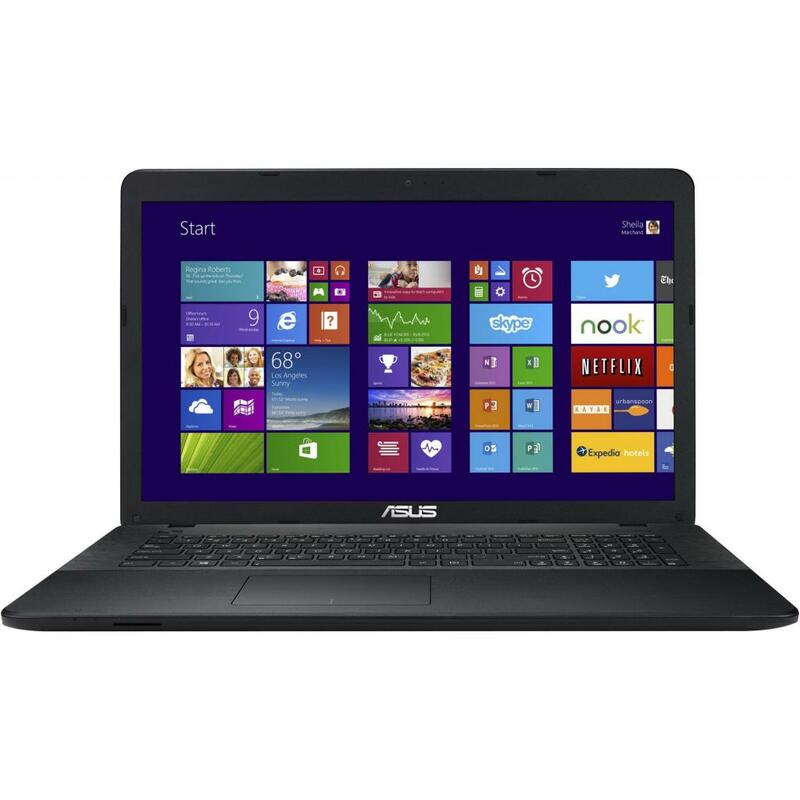 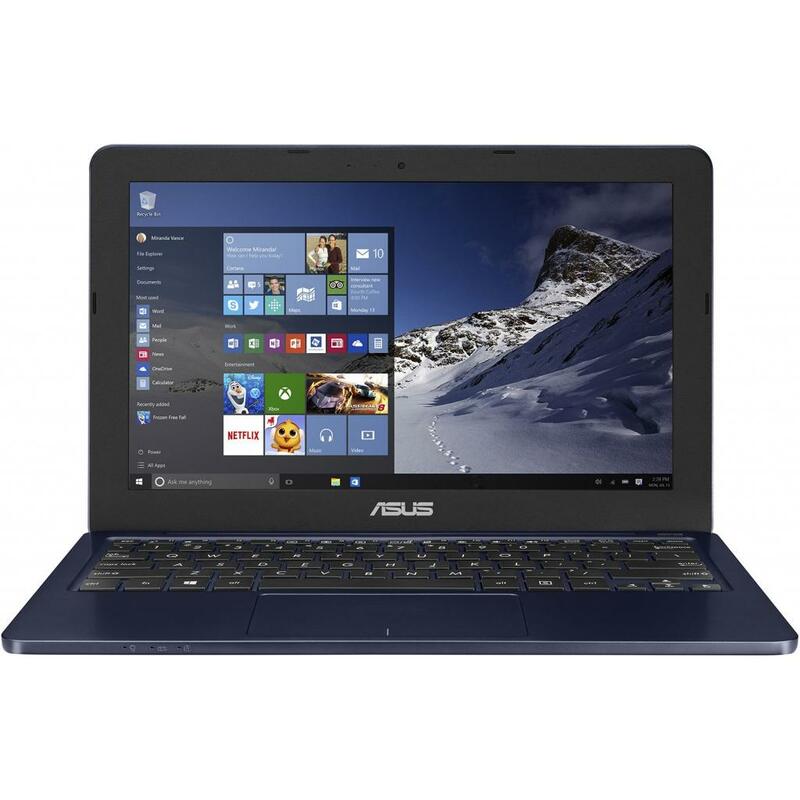 ASUS X552EA-SX005D Black 15.6" HD LED/AMD E1-2100/2GB/320GB/HD 8210/DVD SM/Wi-Fi/BT/WCam/DOS/2.45kg 12 мес. 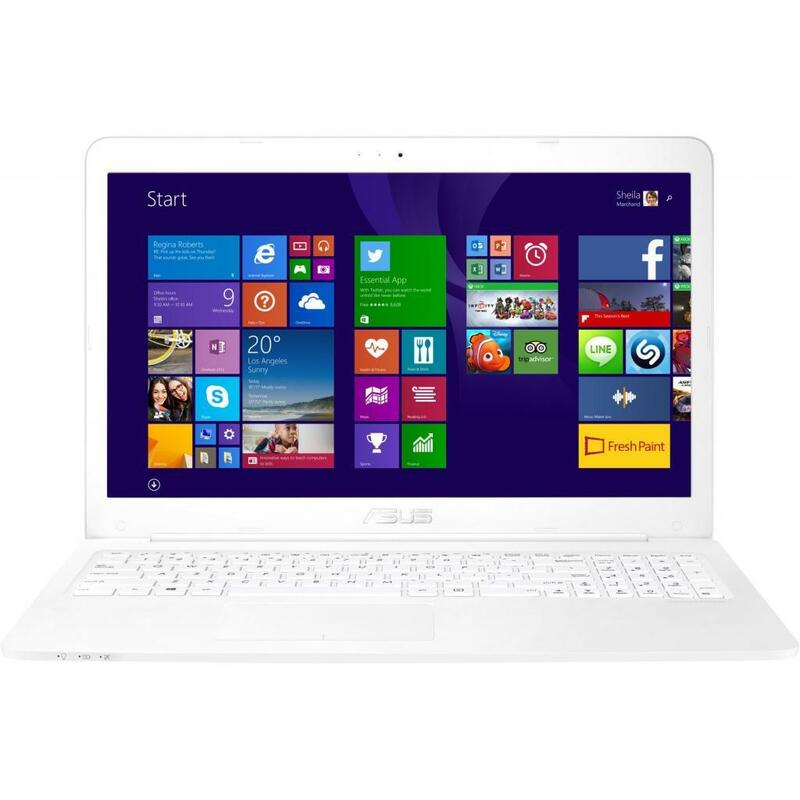 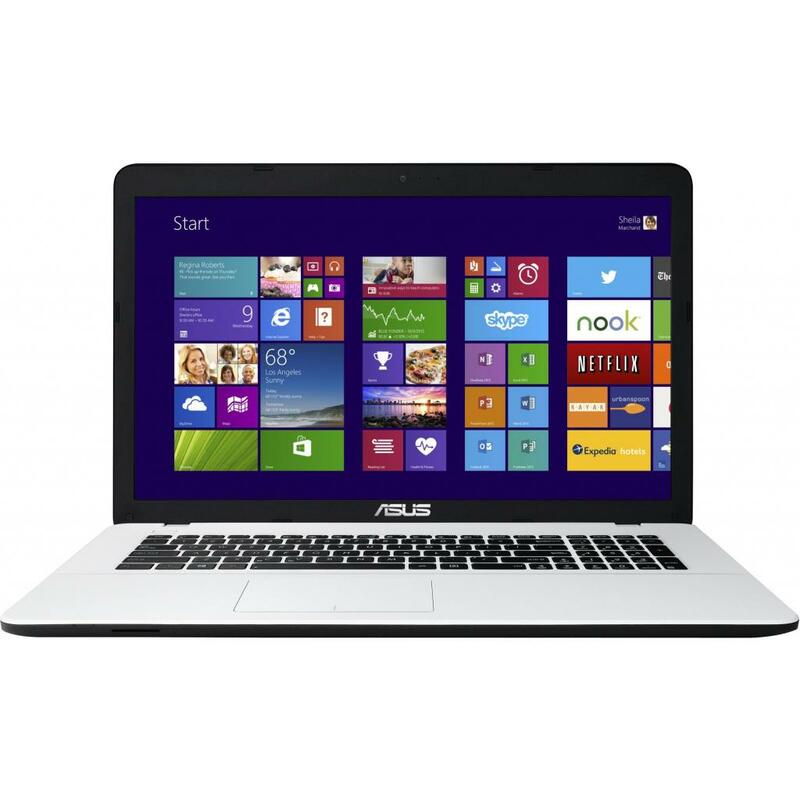 ASUS X552EA-SX007D White 15.6" HD LED/AMD E1-2100/2GB/320GB/HD 8210/DVD SM/Wi-Fi/BT/WCam/DOS/2.45kg 12 мес. 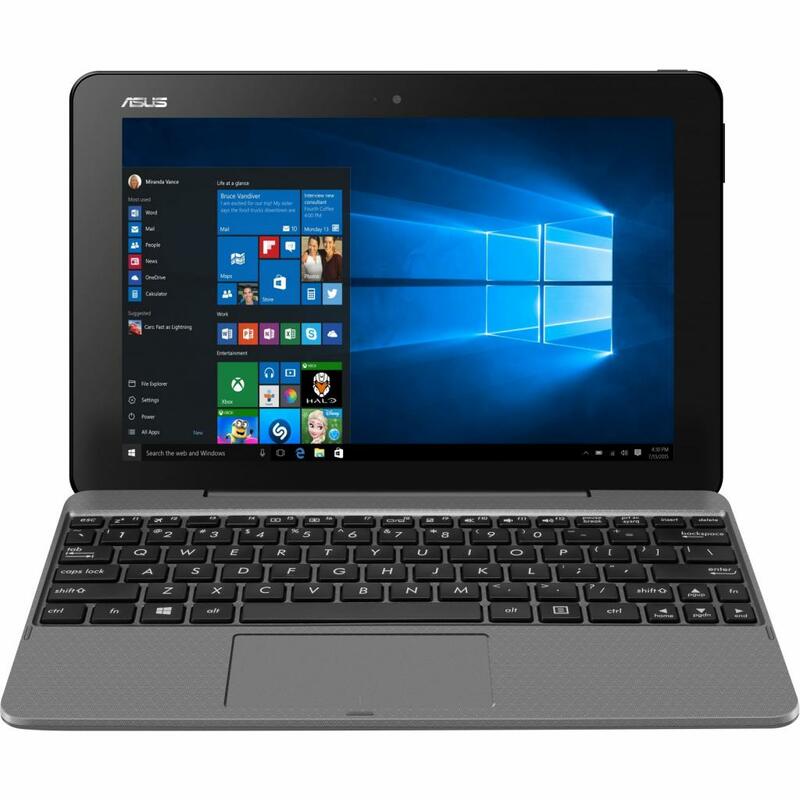 T101HA-GR020T Ноутбук ASUS Transformer Book T101HA (T101HA-GR020T) 10.1', WXGA (1280x800), Intel Atom x5-Z8350 (up to 1.92 ГГц), 2 ГБ, отсутствует, 32 ГБ eMMC, Intel HD, No ODD, Bluetooth, Wi-Fi, Windows 10, 2 cell, 0.58 кг, Grey 12 мес. 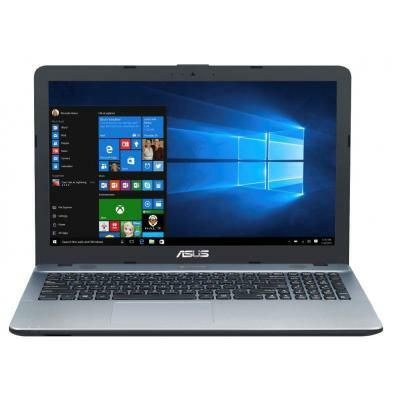 Ноутбук Asus X551CA-SX013D (Pentium 2117U (1.8GHz),4GB DDR3 1600,500GB,DVD-SM,15.6"HD LED,Intel HD Graphics,VGA,HDMI,GLAN,WiFi b/g/n,BT4.0,WC HD,USB3.0,USB2.0,CR2in1,4cell 2600mAH,DOS,2.15kg,Black) (X551CA-SX013D) мес. 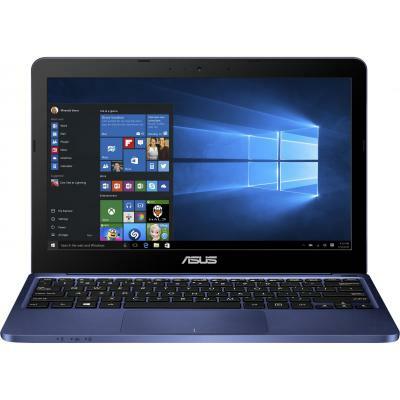 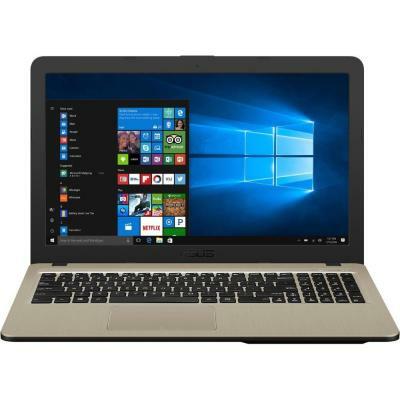 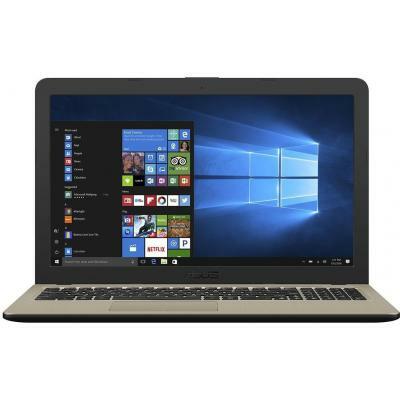 Ноутбук Asus X551CA-SX016D (Pentium 2117U (1.8GHz),4GB DDR3 1600,500GB,DVD-SM,15.6"HD LED,Intel HD Graphics,VGA,HDMI,GLAN,WiFi b/g/n,BT4.0,WC HD,USB3.0,USB2.0,CR2in1,4cell 2600mAH,DOS,2.15kg,White) (X551CA-SX016D) мес. Ноутбук Asus X550CA-XX071D (Pentium 2117U (1.8GHz),4GB DDR3 1600,500GB,DVD-SM,15.6"HD LED,Intel HD GMA,VGA,HDMI,GLAN,WiFi b/g/n,BT4.0,WC HD,2xUSB3.0,USB2.0,CR2in1,4cell 3000mAH,DOS,2.3kg,Dark Grey) (X550CA-XX071D) мес. 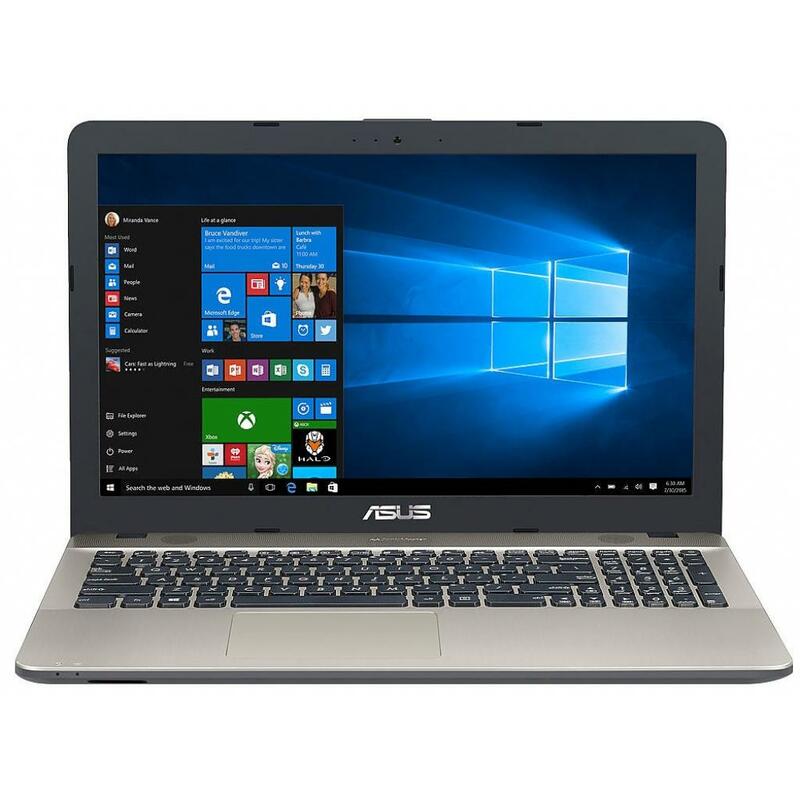 X540LA-XX360D Ноутбук ASUS X540LA (X540LA-XX360D) 15.6', HD (1366 х 768), TN+film, Intel Core i3 5005U (2.00 ГГц), 4 ГБ, 500 ГБ, Intel HD, No ODD, Bluetooth, Wi-Fi, LAN (RJ-45), DOS, 3 cell, 1.9 кг, Brown 12 мес. X541UA-GQ1351D Ноутбук ASUS X541UA (X541UA-GQ1351D) 15.6', HD (1366 х 768), Intel Core i3 6006U (2.0 ГГц), 4 ГБ, 500 ГБ, Intel HD Graphics 520, No ODD, Bluetooth, Wi-Fi, LAN (RJ-45), DOS, 3 cell, 1.9 кг, White 12 мес. 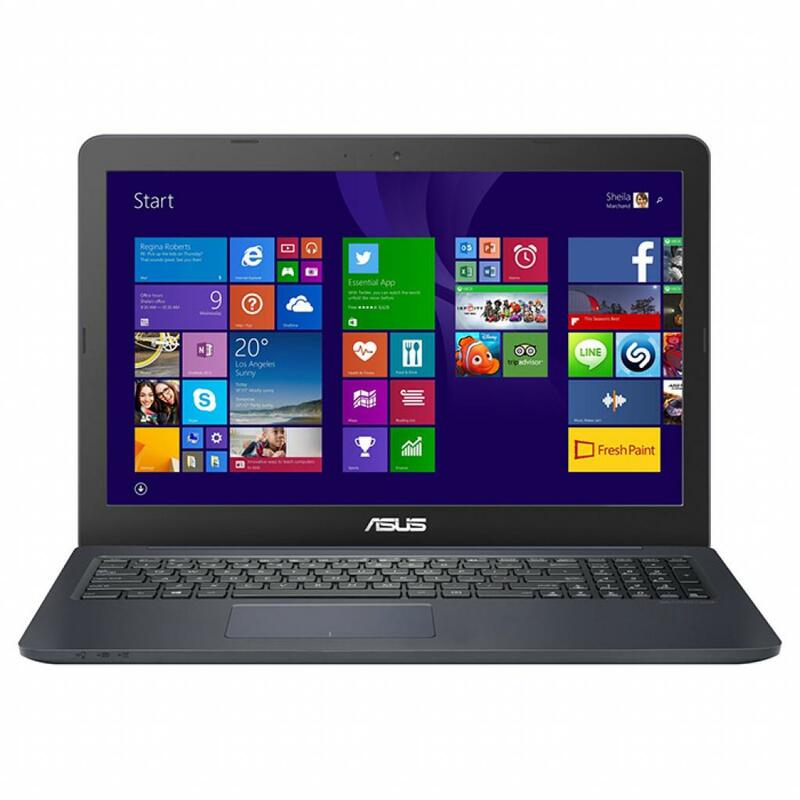 X541UA-GQ1353D Ноутбук ASUS X541UA (X541UA-GQ1353D) 15.6', HD (1366 х 768), Intel Core i3 6006U (2.0 ГГц), 4 ГБ, 500 ГБ, Intel HD Graphics 520, No ODD, Bluetooth, Wi-Fi, LAN (RJ-45), DOS, 3 cell, 1.9 кг, Silver 12 мес. 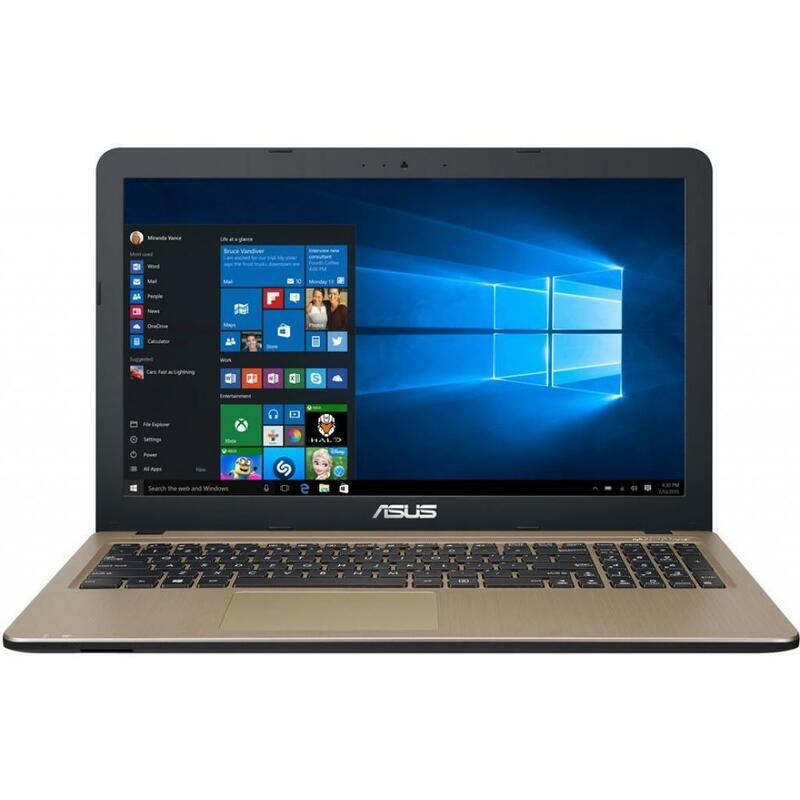 X541UA-GQ850D Ноутбук ASUS X541UA (X541UA-GQ850D) 15.6', HD (1366 х 768), Intel Core i3 6006U (2.0 ГГц), 4 ГБ, 1 ТБ, Intel HD Graphics 520, DVD-SuperMulti, Bluetooth, Wi-Fi, LAN (RJ-45), DOS, 3 cell, 2.0 кг, Chocolate black 12 мес. 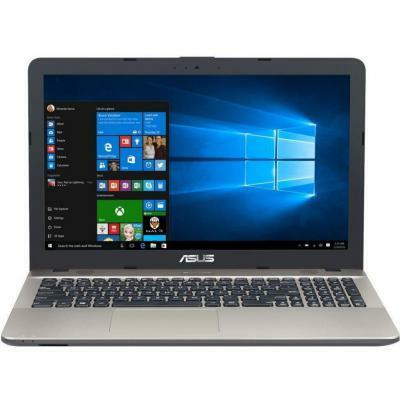 X541UA-GQ876D Ноутбук ASUS X541UA (X541UA-GQ876D) 15.6', HD (1366 х 768), Intel Core i3 6006U (2.0 ГГц), 4 ГБ, 1 ТБ, Intel HD Graphics 520, DVD±RW, Bluetooth, Wi-Fi, LAN (RJ-45), DOS, 3 cell, 2.0 кг, Silver 12 мес. 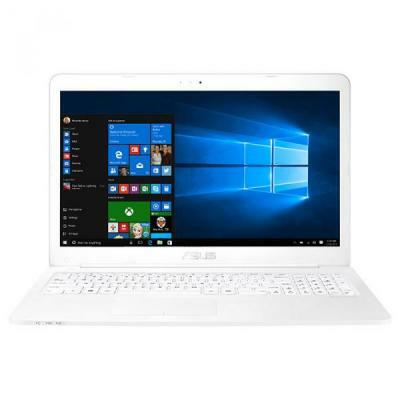 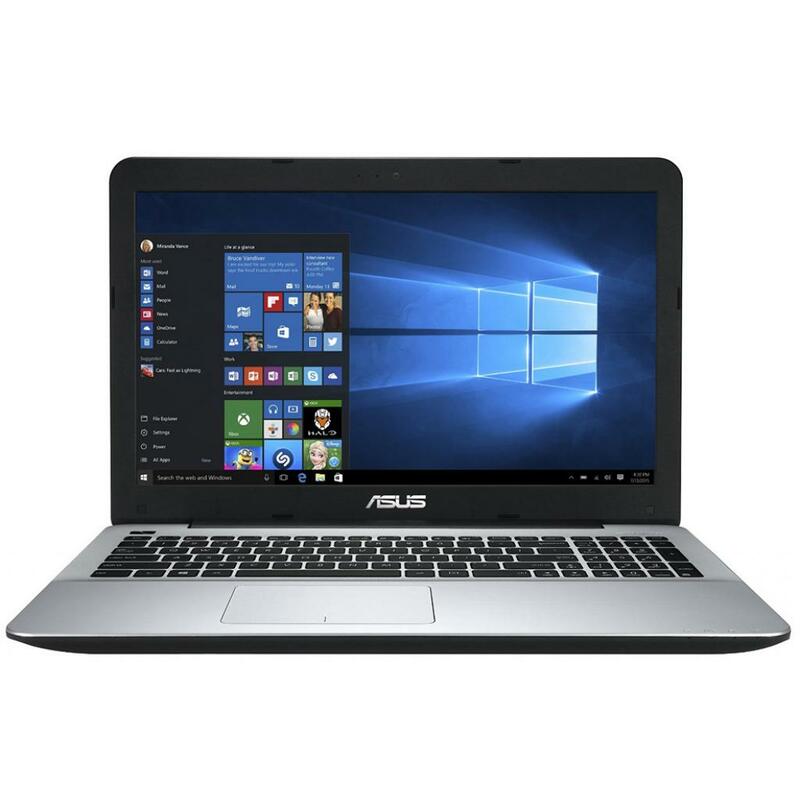 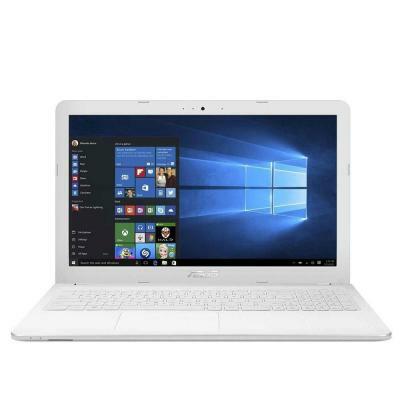 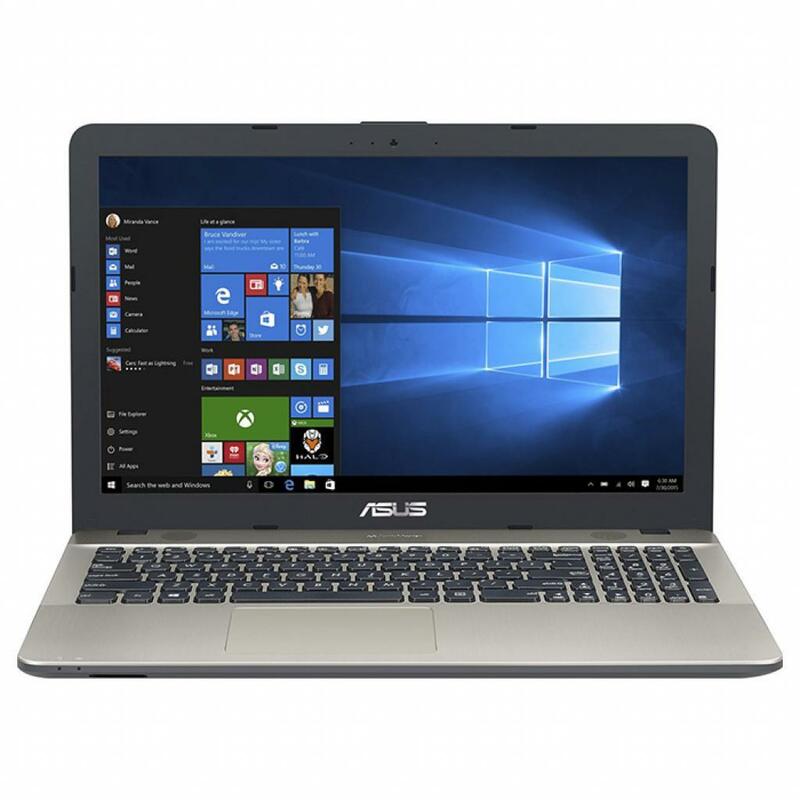 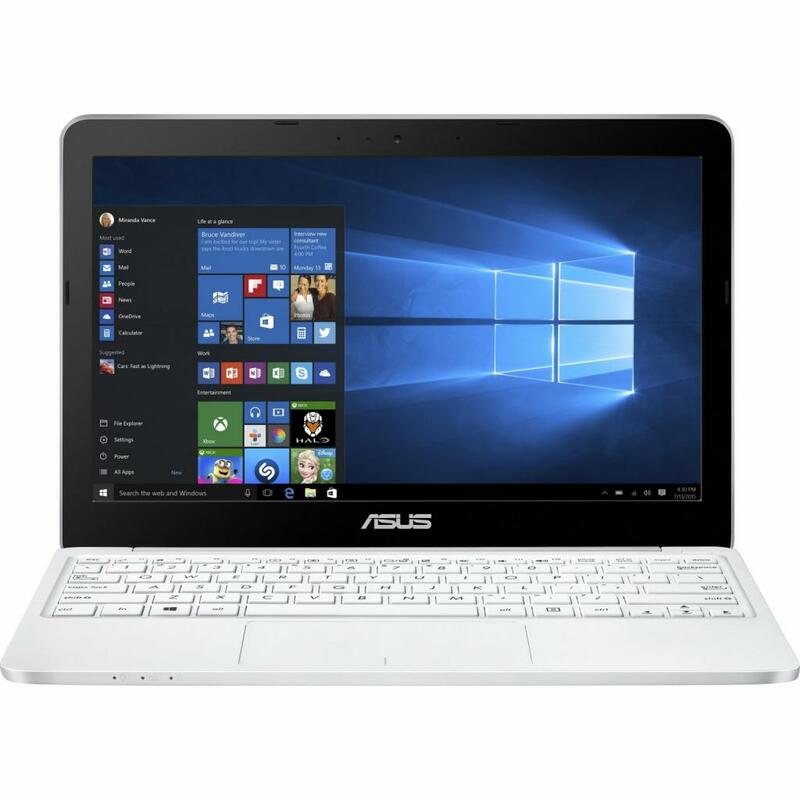 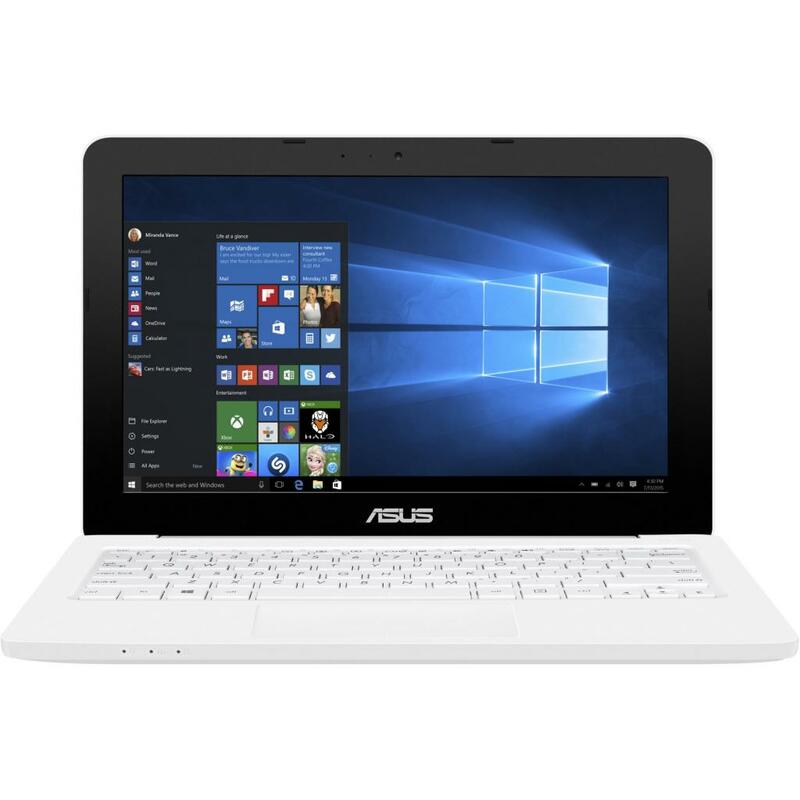 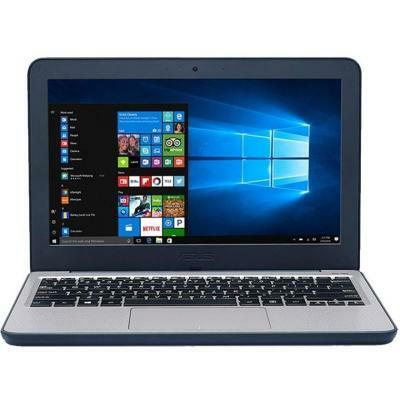 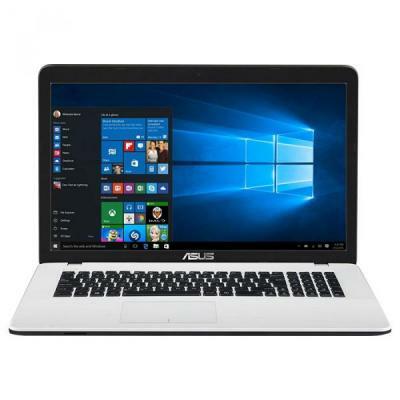 Ноутбук ASUS X550CA White (X550CA-XX115D) Intel Pentium 2117U-1.8/4.0 Gb/500Gb/DVD-RW/15.6" HD LED/Intel HD Graphics 4000/LAN/WiFi/BT/WC/CR/DOS/2.3 кг. 24 мес.